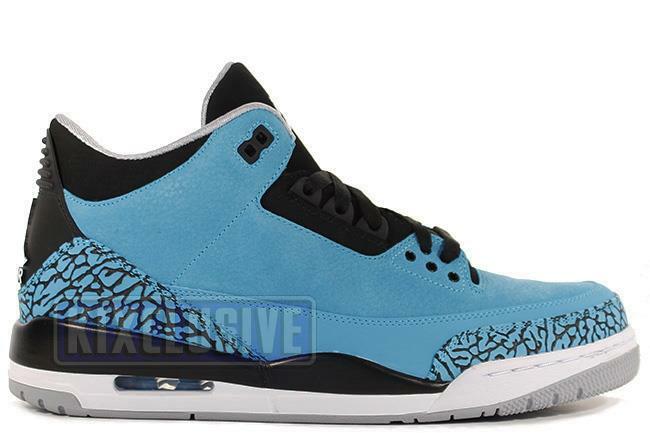 Info: The Air Jordan 3 was the first pair of Air Jordan's that showed a visible air sole. It was also the very first Air Jordan to feature the Jumpman instead of the Wings logo. This brand new colorway comes with the original Jordan shoe box from 1988 and a special Jordan 3 pamphlet. January 2014 limited release.